Come Diwali and the country gleams with lights, fireworks, splendor, flamboyance, and incredible fiesta. People go all out in their efforts to illuminate their lives and homes with the festive vibe. While Diwali celebrations were once about lighting up earthen lamps and spending time with near and dear ones, today it has turned into a spectacle of flashy lights, loud firecrackers, and everything that results in environmental pollution and wastage of energy. Air gets polluted, pets get scared, people get injured, and not to mention the long-term consequences of such thoughtless actions. However, not all is lost yet. If you make a little effort, you can celebrate Diwali in a cleaner and greener way, without compromising on the festivities. Here are 7 simple yet effective ways to celebrate a green Diwali in 2018. What’s Diwali without diyas! 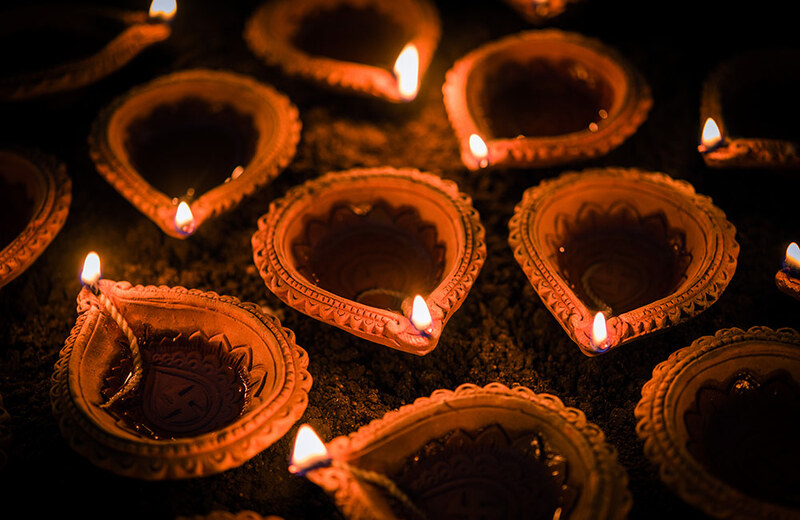 So, why not go back to the traditional way this year and decorate your home with the warmth and glow of earthen diyas (traditional oil lamps), lanterns, and candles? For starters, it will be an engaging experience to light up diyas and candles with your loved ones and place them all around the house. Also, you will be saving on the power needed to light up fancy electric illuminations and LED lights. What’s more, you will be lighting up the lives of those whose livelihood depends on making and selling diyas. Now, isn’t this what the spirit of Diwali is all about? This Diwali, bring to your home that peaceful ray of light! Bursting of firecrackers is integral to the ecstasy of Diwali. We agree! 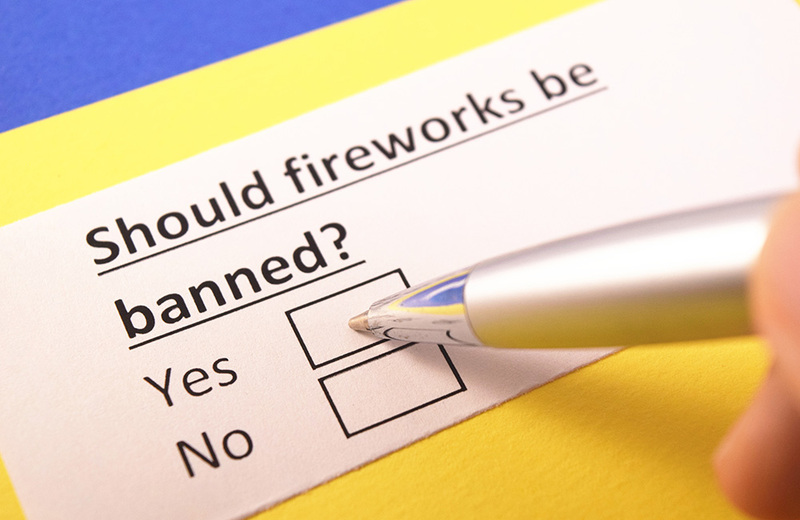 But the fact is that the heavy metals and toxic gases released by these crackers add to the ever-increasing pollution levels. Also, crackers are known to cause accidents, injuries, and health issues. The best way out is to celebrate a cracker-less Diwali. Or, you can opt for eco-friendly crackers that are low on the sound level but high on the fun quotient. In other words, you will be able to enjoy the excitement of bursting crackers without burdening the environment. Sounds like a plan, right? Diwali celebrations cannot be deemed complete without colorful rangolis. While rangolis made with artificial colors may look awesome, they are far from being safe. Most artificial colors contain harmful chemicals that are bad for not just your own health but for the environment as well. This Diwali, how about ditching these artificial colors and going for some real ones? 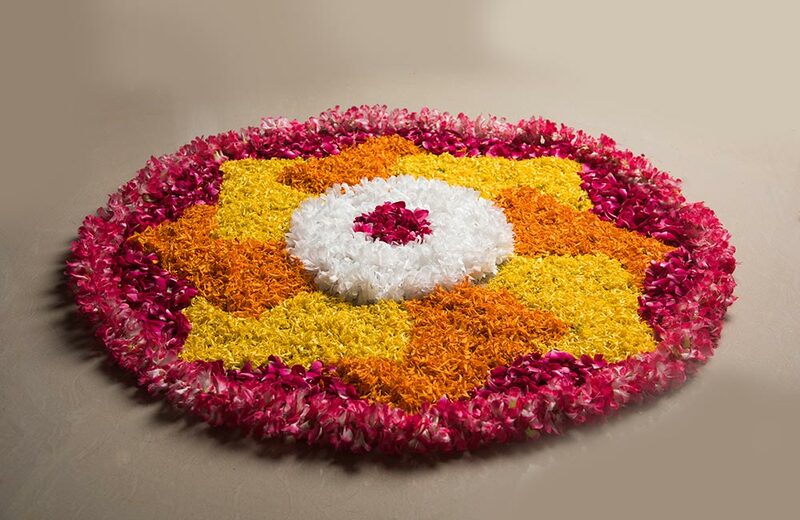 Yes, we are talking about using flowers that can add a unique freshness, beauty, and fragrance to your rangolis. You can easily mix and match different flowers and use them to create exceptional patterns. It’s time to unleash the creative creature in you! There’s no denying that the tradition of gifting enhances the allure of Diwali and people spend a lot of time and money selecting gifts for their loved one. This year, take a moment and think whether you are choosing gifts that are healthy as well as environment-friendly. For instance, won’t it be a great idea to gift plants to your loved ones instead of firecrackers, sweets, and chocolates? You can choose from a wide range of options, like kitchen herbs, bonsai, indoor plants, feng shui plants, terrariums, etc. all of which are great eco-conscious gifts. The idea is to splurge on emotions rather than on unhealthy gifts. 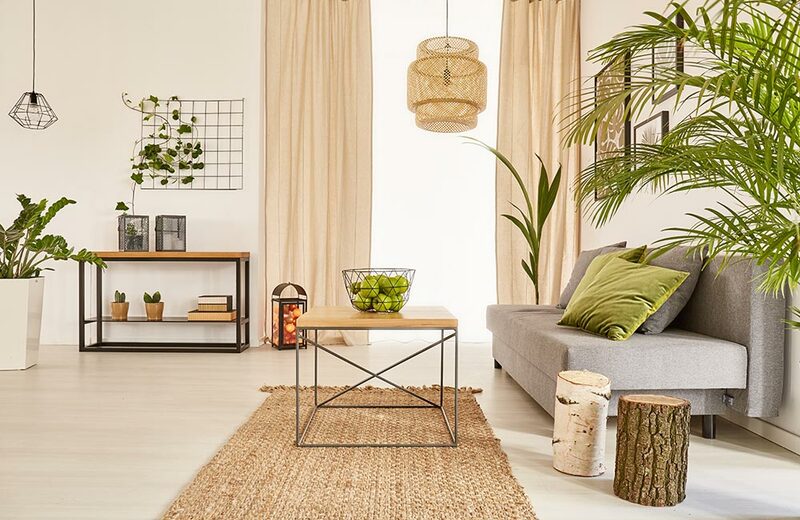 And gifting a plant is certainly a way to celebrate a green – we mean, literally green – Diwali in 2018. A green Diwali won’t be possible unless you make efforts to celebrate a clean Diwali, one that is free of plastics. And you heard us right – we did say NO PLASTICS! Breaking free from the grip of plastics isn’t really tough if you are determined enough. 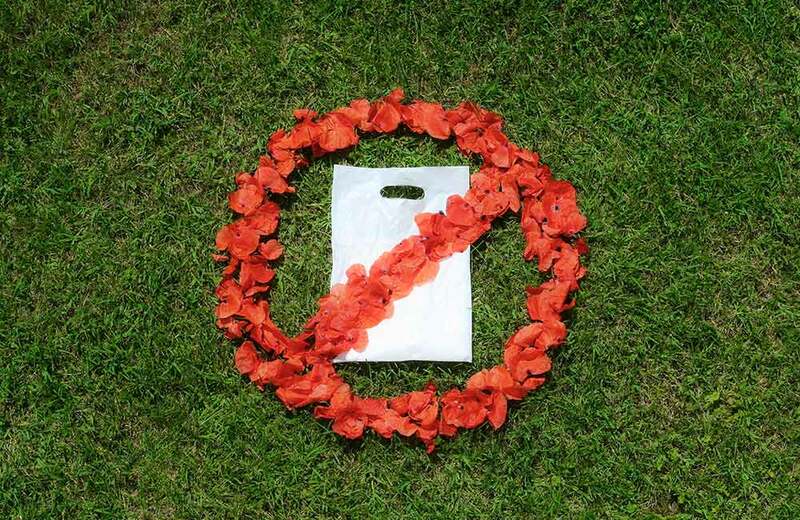 This Diwali, make it a point to avoid using all kinds of plastic. 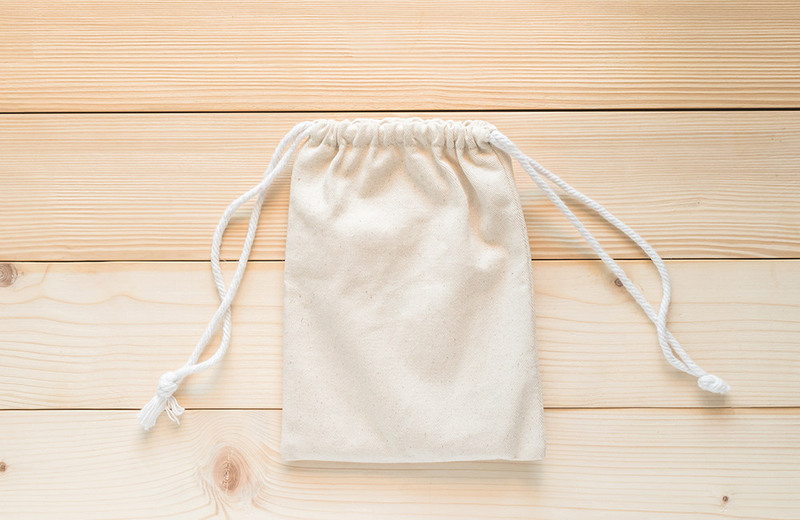 Right from gift wraps and gifting bags to the boxes containing the Diwali sweets and cheap plastic decoratives, and everything in between, opt for plastic-free choices. More often than not, it’s the wrapping that draws your attention to a gift even before you get to take a look at what’s packed inside. Wrapping Diwali gifts with glittery, shiny wrapping papers may be a common trend, but not an environment-friendly one. When you make use of wrapping papers, you unwittingly support the cutting of trees. So, instead of using papers, you can use pieces of fabric and laces and create unique packaging ideas. While this helps our larger go-green mission, your friends and relatives will be impressed by the personal touch in these gifts as well. Often, Diwali is the time when you clean your house and give it a makeover with new curtains, paint, décor, and what not. Replacing the old stuff with new items is an unsaid ritual that most people follow while getting ready for the festival. 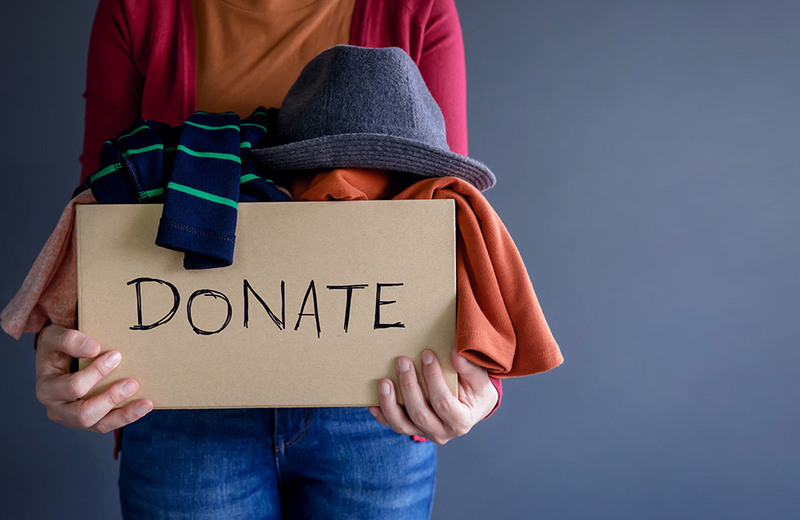 This year, how about recycling of your old items rather than replacing them? If you are of a creative soul, you can recycle your stuff, give them a new look, and continue to use them in a brand new look and form. And if you want to do away with your old things, do not throw them away. Rather, donate them to someone needy. Also, when you buy new stuff, opt for things that are recyclable. All these might sound like simple acts and ideas with no immediate results, but trust us; little drops of water indeed make the mighty ocean. Here’s wishing everyone a Clean and Green Diwali!